The American Center for Mobility (ACM) is a 335-acre facility at Willow Run, MI, for testing, verification and certification of connected and automated vehicles. This next-generation test track has been modeled in the highly automated driving and ADAS simulation platform PreScan, as shown during the video. 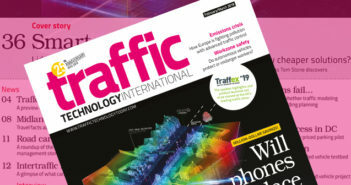 The test track – just like the PreScan software model – contains various traffic scenarios and road furniture to test and validate connected and automated vehicles under various circumstances.